Choose the supplies and products you use the most. Look for the Autoship Logo. You will be able to select the frequency of your future shipment (30, 45, 60 or 90 days). Step 3: Sit Back and Enjoy the Savings! We will automatically process and ship your order at the frequency you selected! Diabetic Coverage® Autoship program - NOW covering more product categories than ever!! Just look for the logo to see if the product you are buying is eligible. Our Diabetic Coverage® Autoship Program is a Free Program and You Can Cancel Anytime! 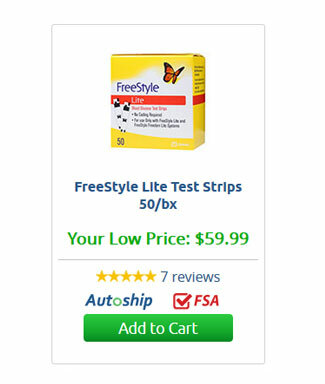 ADW Diabetess' Autoship program allows you to take the stress out of purchasing your diabetes testing supplies. All you have to do is tell us the items you use most frequently and how often you would like to receive them. We'll also give you 5% off all of your Autoship eligible items Every Time We Ship! Enrolling in the DC AutoShip Program at ADW Diabetes means one very important thing: Never run out of your supplies again! Plus, save an EXTRA 5%* on every AutoShip order. This is a perfect option for customers who order the same products, at regular intervals. You already save up to 60% off the retail price everyday at ADW Diabetes. With our AutoShip program, you'll save an EXTRA 5%* on thousands of diabetic supplies, medical supplies and more. 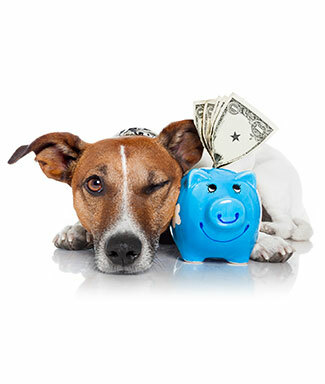 Savings - Extra 5% discount on the supplies you use the most. Convenience - The most convenient way to re-order your supplies. No Risk - Cancel your membership anytime. FREE Membership! There is NO risk. Cancel at any time. You may also contact our customer care team to enroll at 877-241-9002 or service@adwdiabetes.com. Don't miss out on this great opportunity for additional savings on your supplies, delivered when you need them! 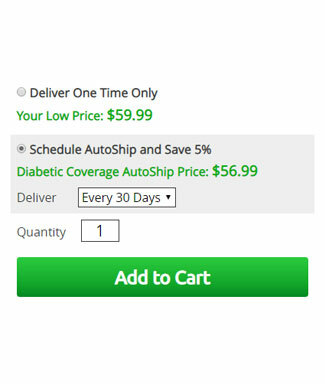 *Members of our Diabetic Coverage® AutoShip program will receive additional 5% discount on ADW Diabetes's "Your Low Price" on future automatic shipment orders. Offer and program may change without prior notice.